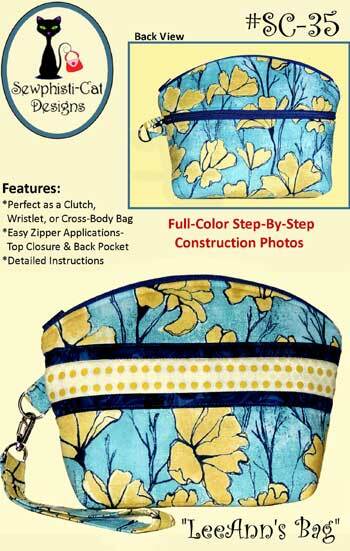 LeeAnn's Bag Pattern has precise instructions and photos for you to make a purse that can be used as a clutch, a cross body bag or a wristlet! 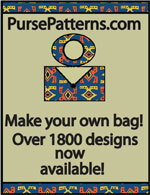 LeeAnn's Bag Pattern by Sewphisti-Cat Designs is a PDF pattern that you can use to make a practical bag that can be used as a clutch, a wristlet, or a cross body bag! 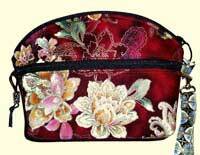 This pattern has clear instructions for an easy zipper application for both the top closure and a back pocket. 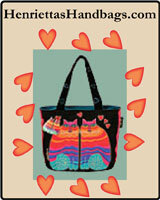 Finished size is 9"W x 6 1/2"H x 2 1/2"D.
LeeAnn's Bag Pattern has a total of 19 pages. There is a 1 front cover, a 1 page back cover, 1 page of bag ideas (photos), a page of your materials list, 10 pages of instructions and photos, and 5 pages of pattern pieces.